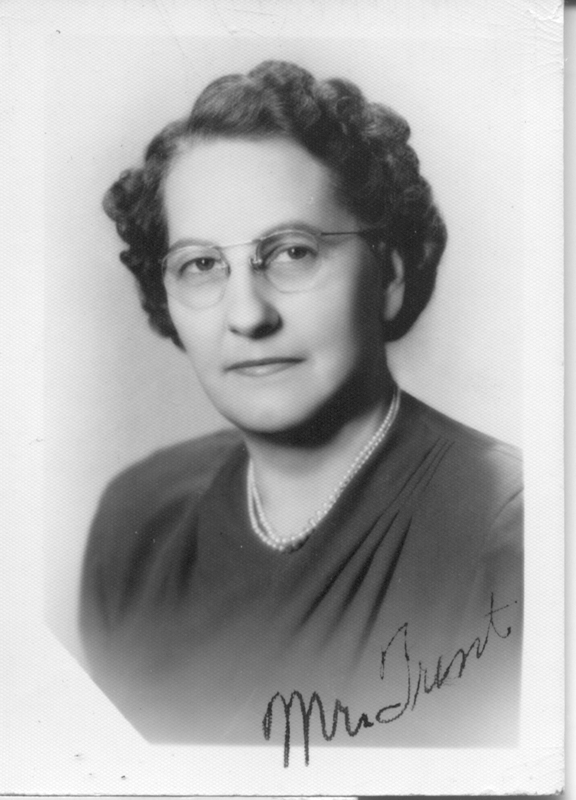 Mrs. Trent was born March 2, 1902, in Norcatur, Kansas, to Charles and Mary Patanoe Pool. On Jan. 21, 1921, she married James Trent, who preceded her in death in 1963. She was a retired school teacher and former principal of the Dayton School. She also taught at Central School. She was a member of the Ottawa and Dayton Women’s Club, the Retired Teacher’s Association, and World War I Woman’s Auxiliary. Mrs. Trent ruled over the upstairs room of the Dayton school, which held grades five through eight. 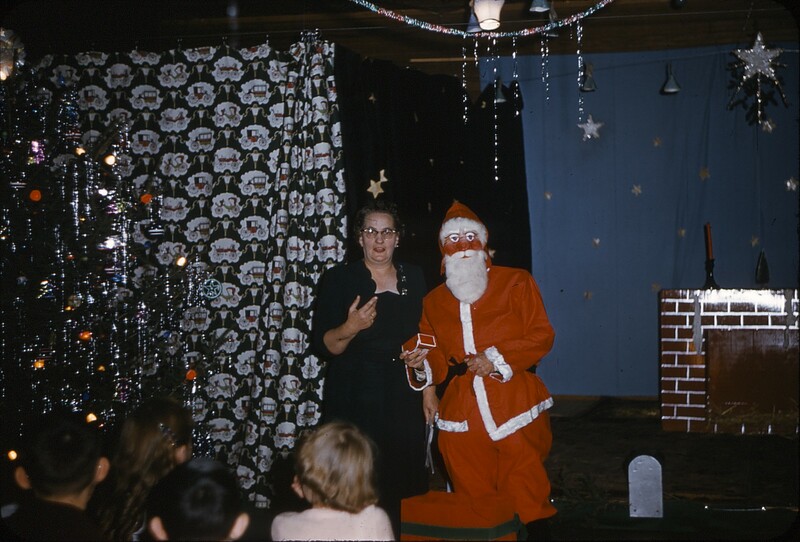 In addition to her teaching duties, she was involved in many school activities, not the least of which was presiding at the annual Christmas pageant at the clubhouse. When I was in Mrs. Trent’s room, there were around twenty students in the four grades. After listening to the other classes recite their lessons, by the time we reached eighth grade, we had heard them all several times over. Luckily Mrs. Trent realized this and the eighth graders, once their lessons were prepared, could work on a large jigsaw puzzle spread out on a table at the back of the room. We never did manage to complete it, as I recall. I had three teachers while I was a student at Dayton Grade School: Mrs. Swanson, Mrs. Agnes Bless, and Mrs. Trent!! They were all excellent teachers and I learned so much from each of them!! I attended Dayton Grade School from 1953-1961!! The custodian was also a nice person: Ma Matthews!! Nothing but great memories of Dayton Grade School, Dom’s Dayton Store, and growing up in Dayton!! The very best of times! !